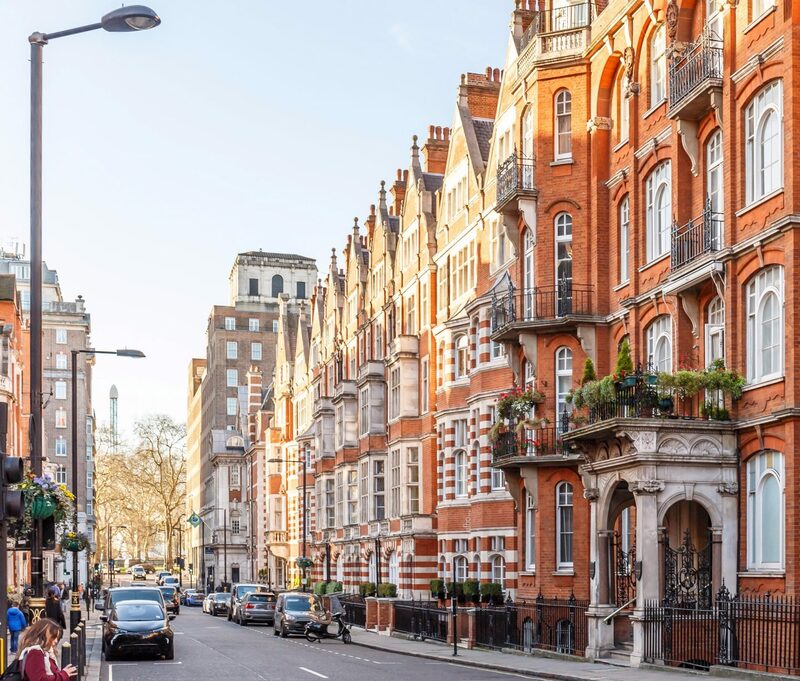 Consensus Capital has invested in property management company Charlotte Square Property Management to undertake all aspects of tenant and property management for its own properties and other residential landlords. 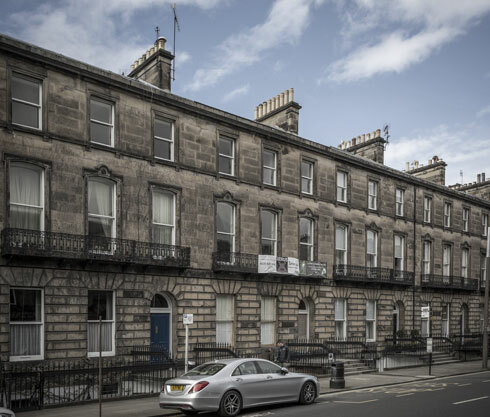 Through Charlotte Square Property Management, Consensus Capital currently manages properties in Edinburgh Glasgow and London and works with landlords, tenants and contractors to ensure the smooth running of it’s property portfolio. 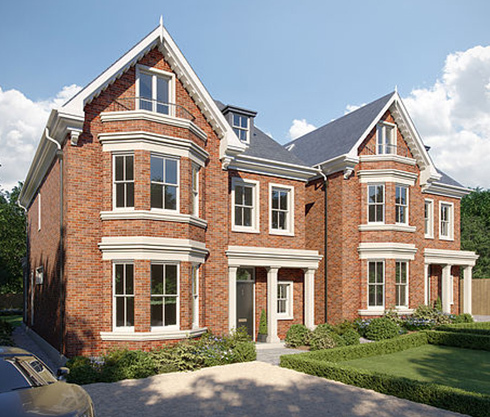 In addition, Consensus Capital and Charlotte Square Property Management together have recently completed luxury refurbishments and bespoke development projects in prime residential areas in Edinburgh and London.